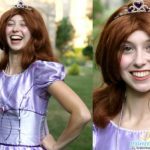 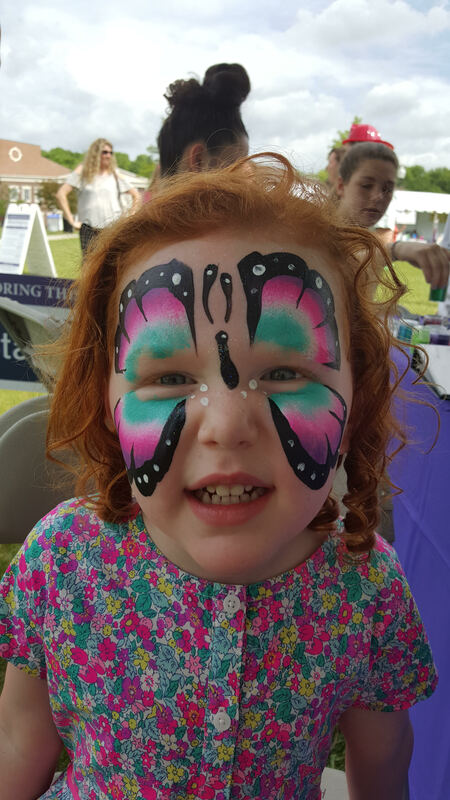 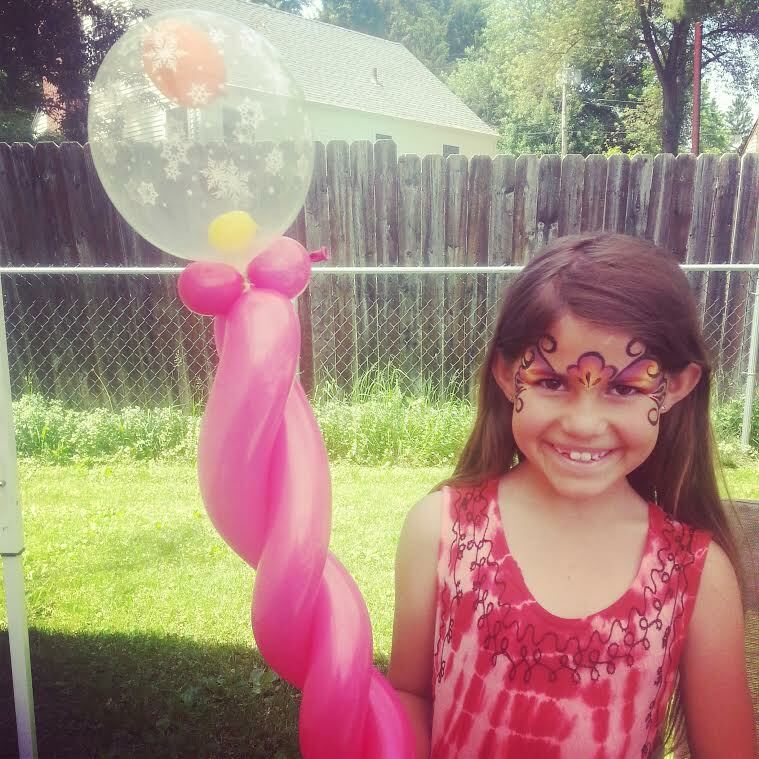 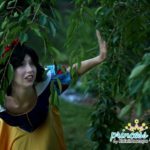 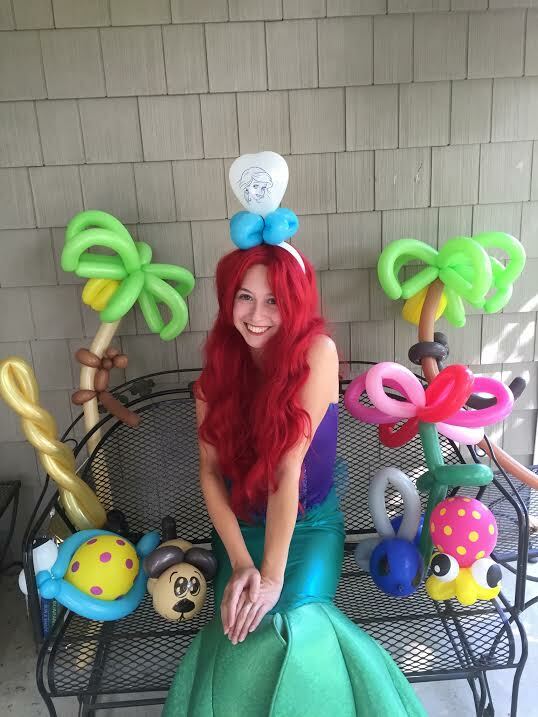 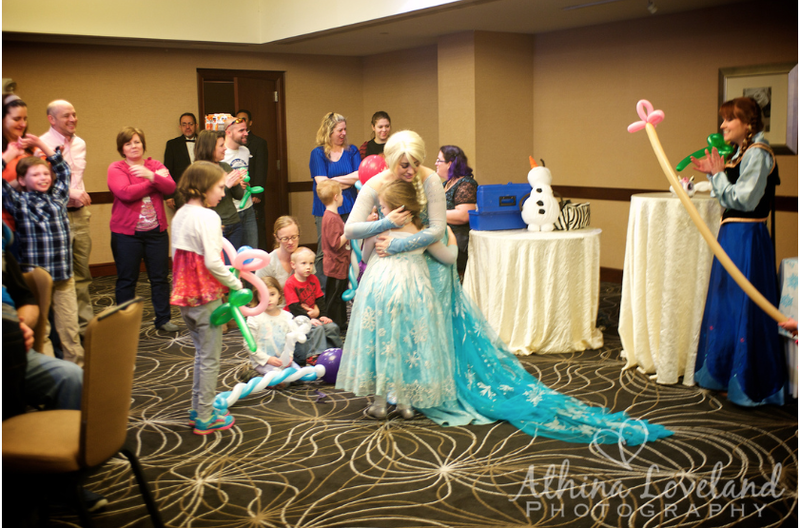 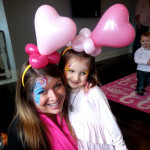 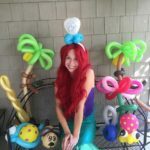 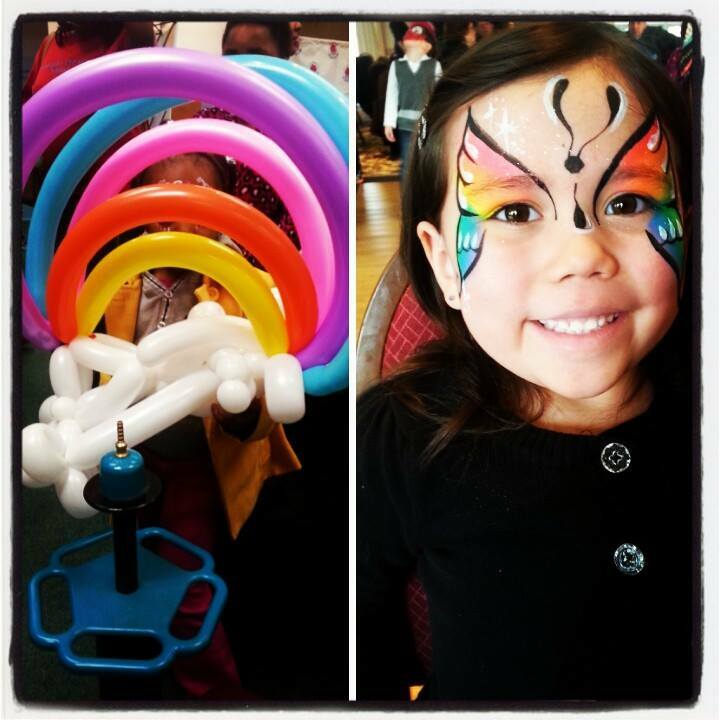 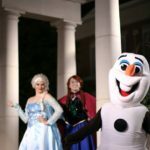 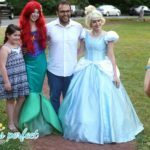 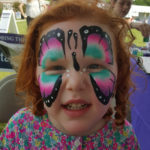 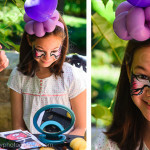 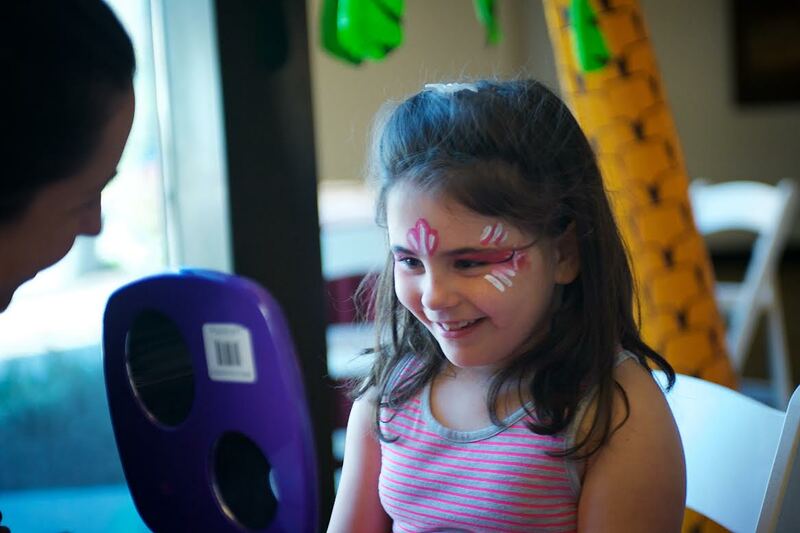 Face painting and balloon twisting princesses combine the best of both worlds! 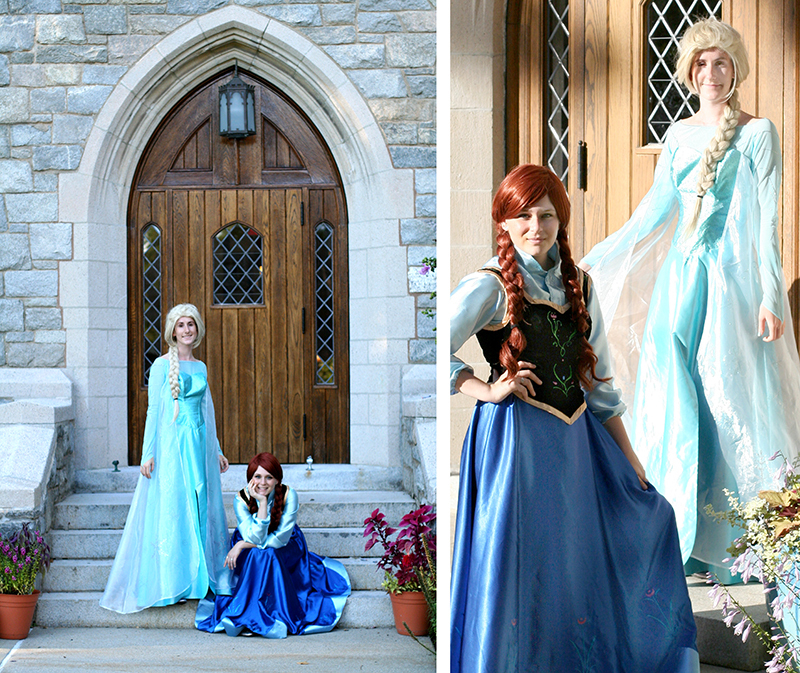 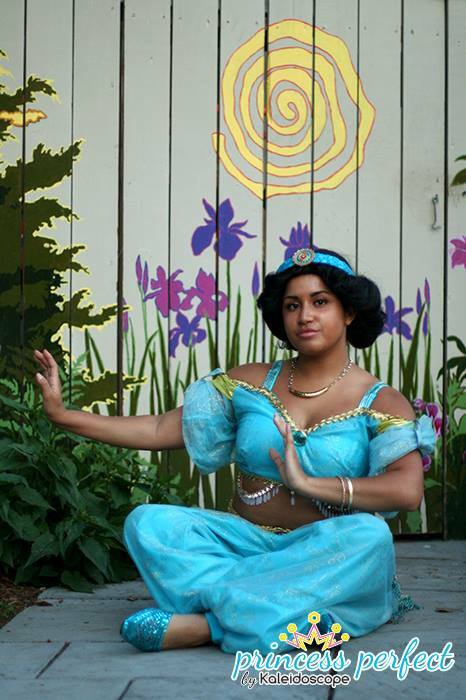 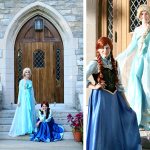 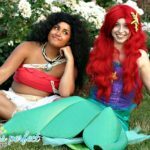 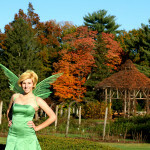 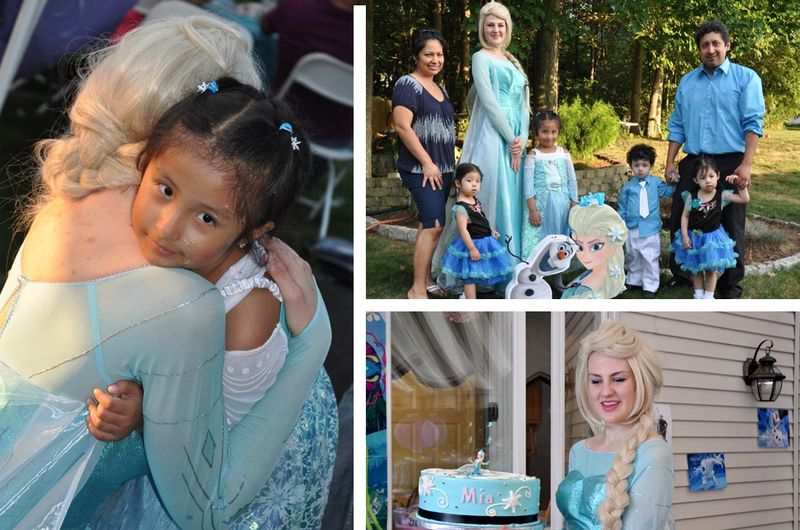 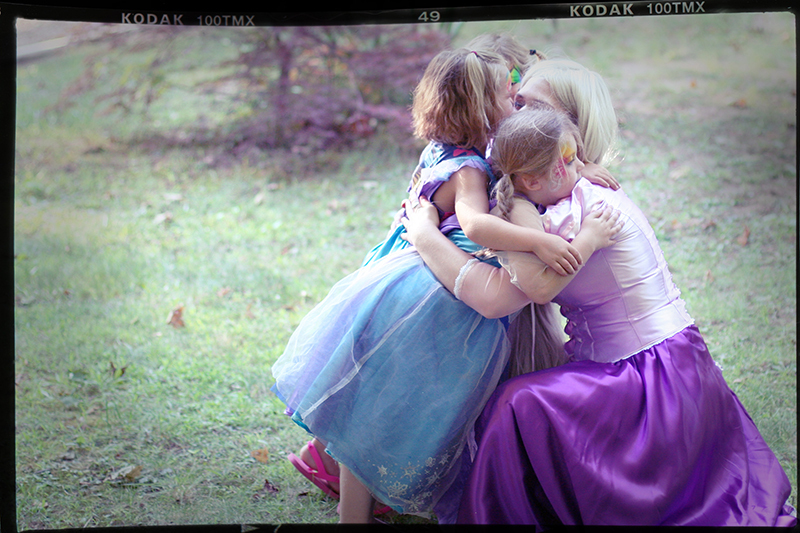 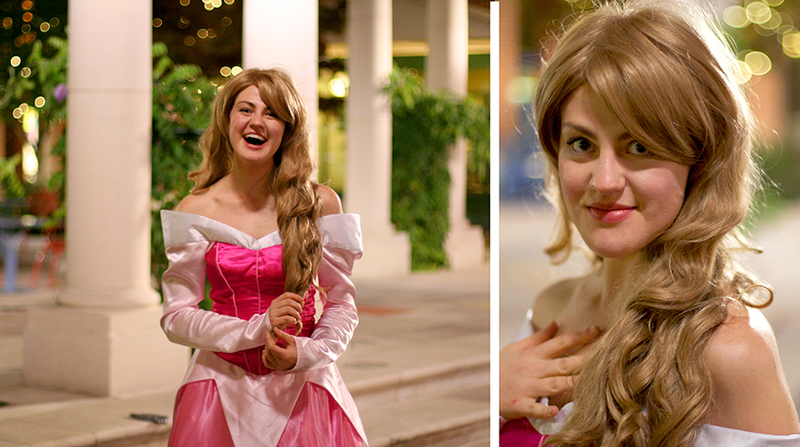 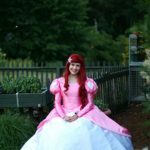 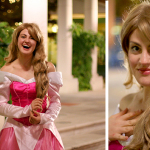 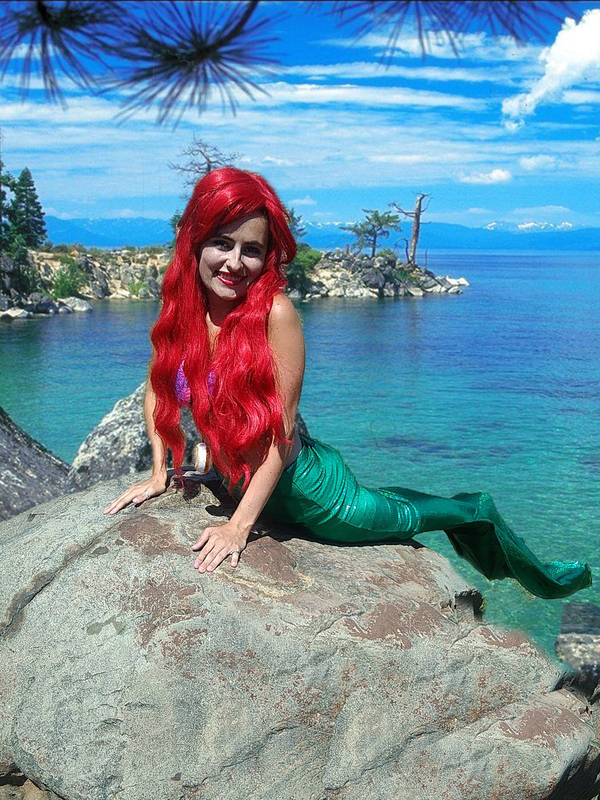 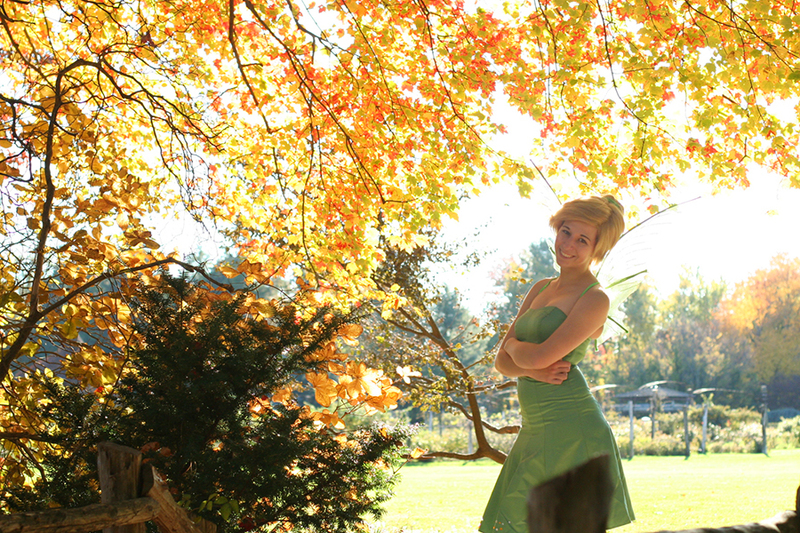 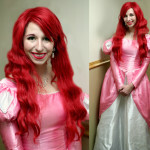 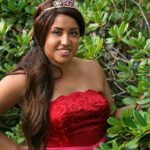 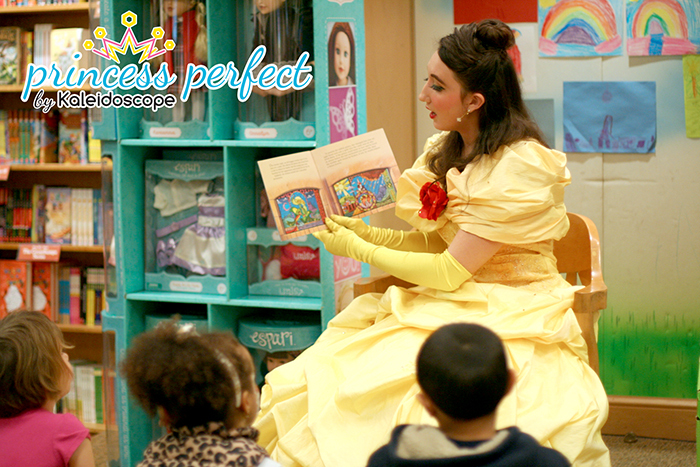 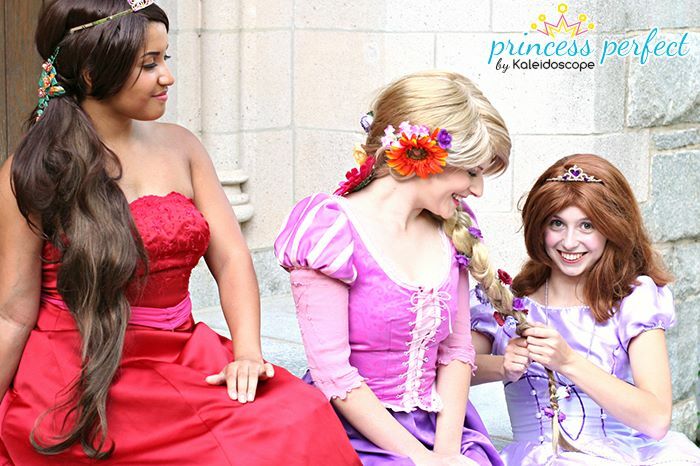 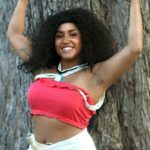 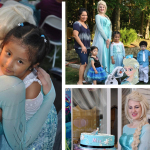 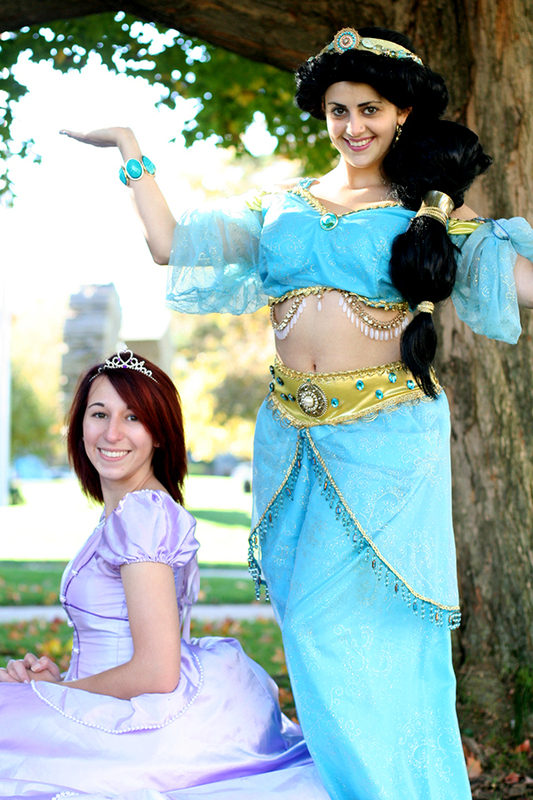 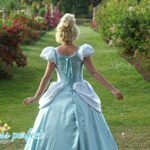 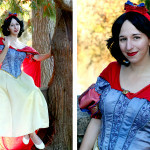 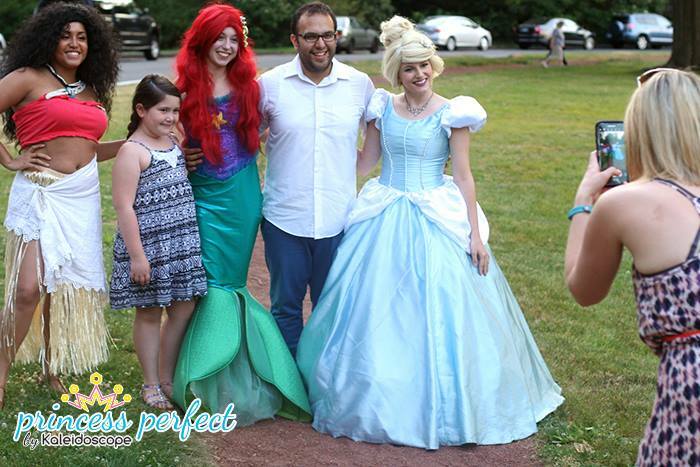 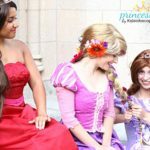 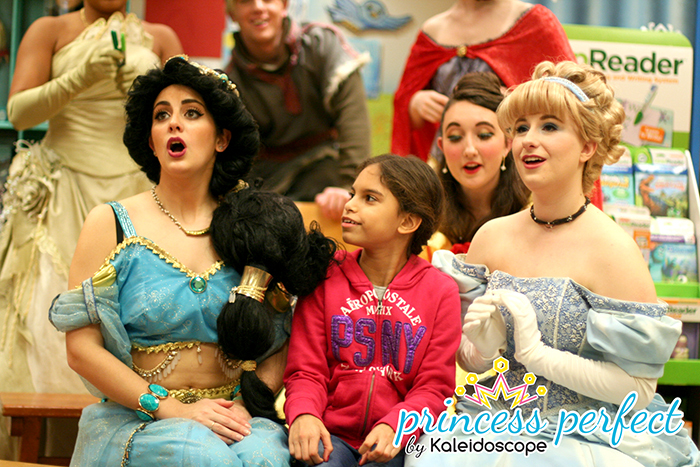 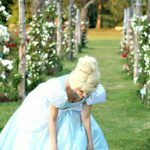 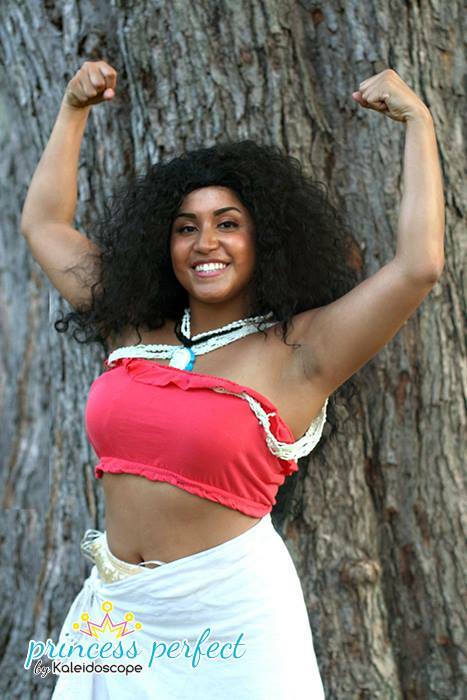 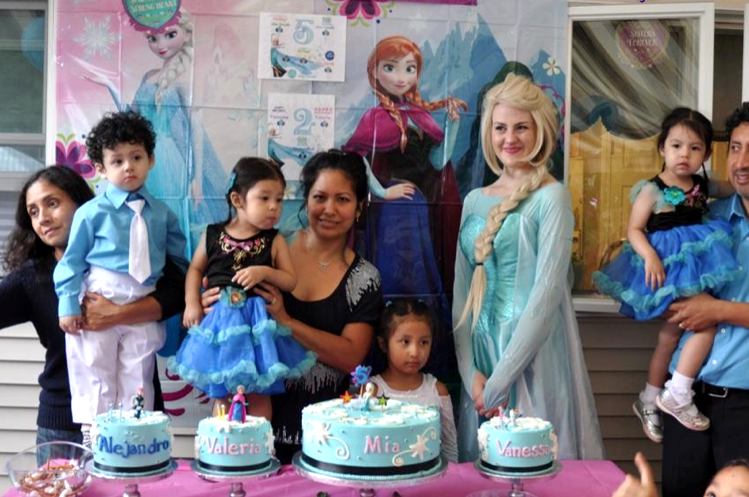 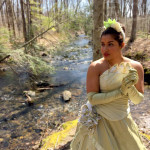 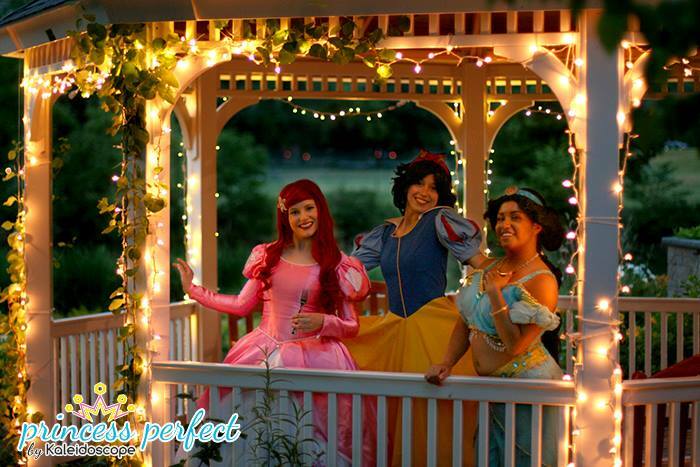 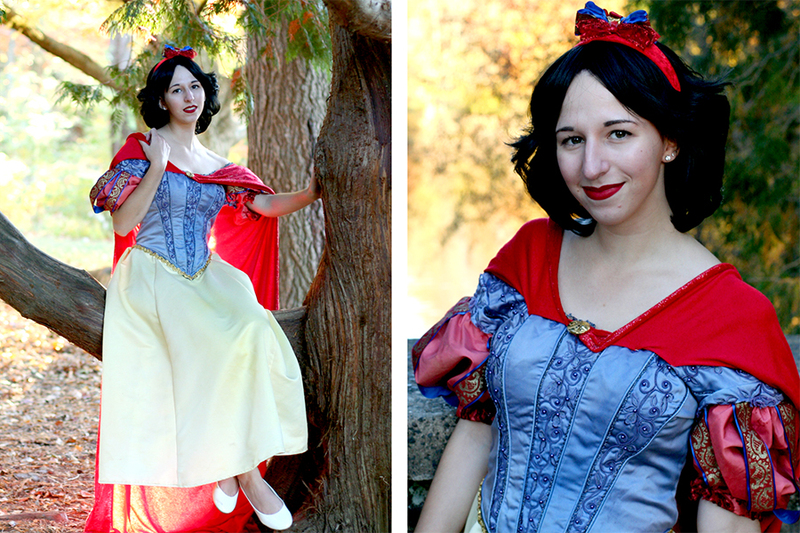 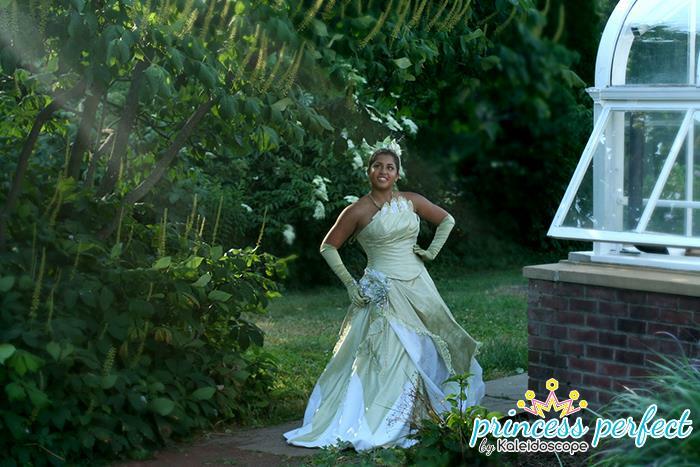 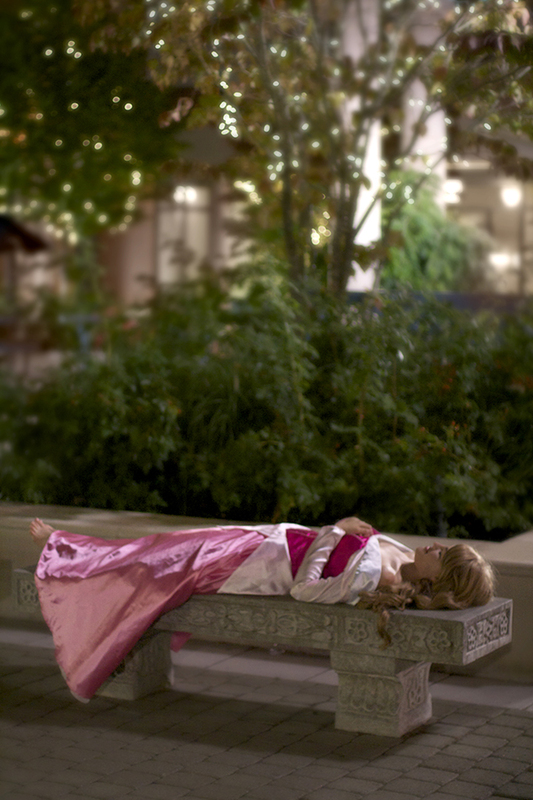 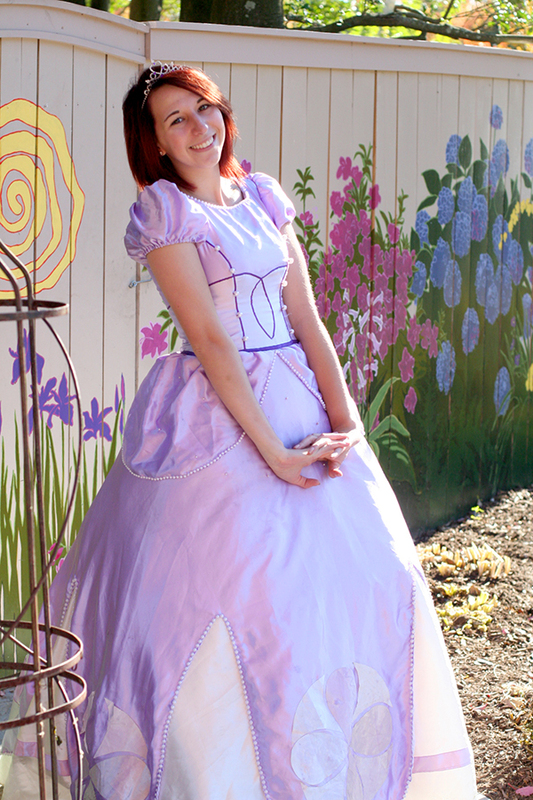 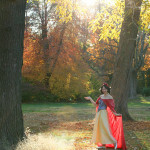 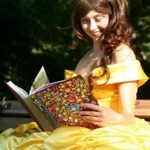 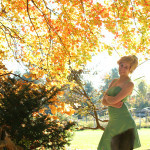 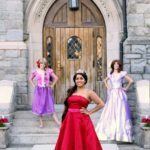 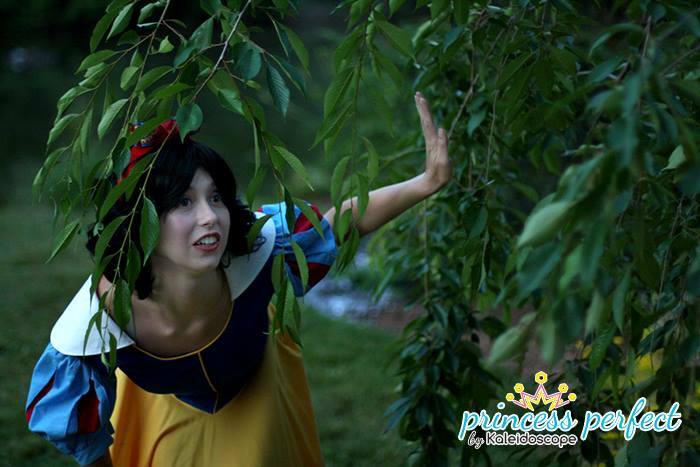 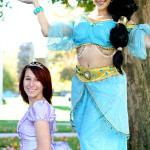 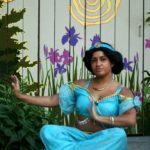 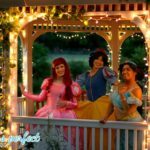 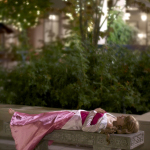 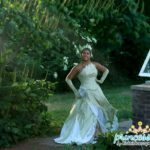 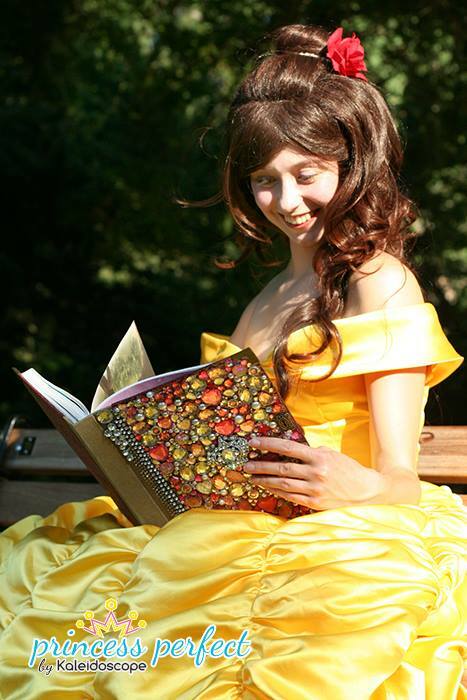 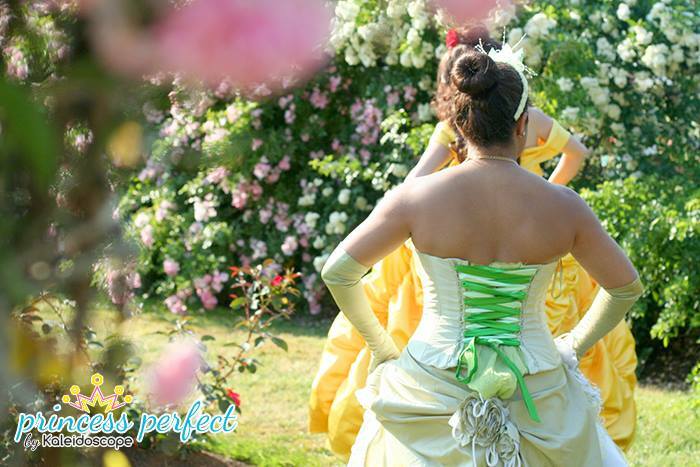 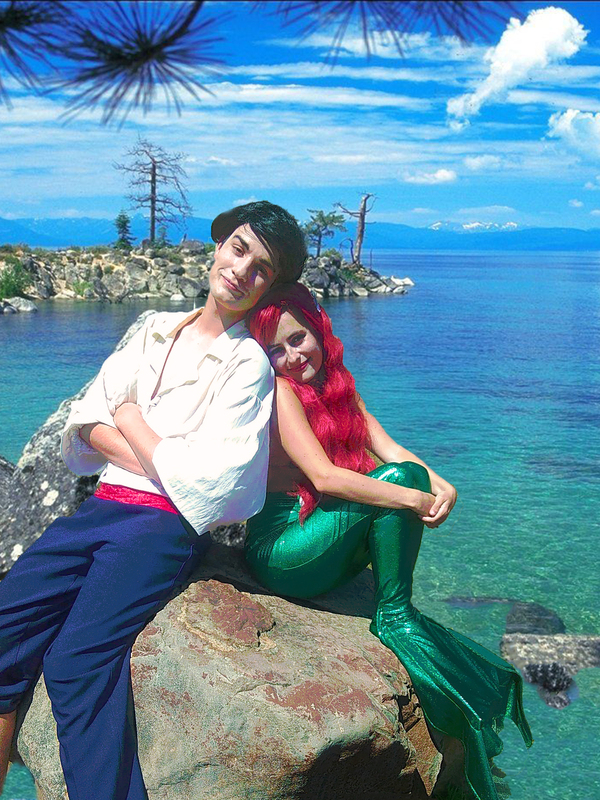 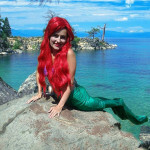 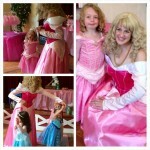 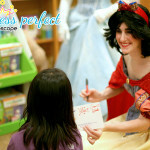 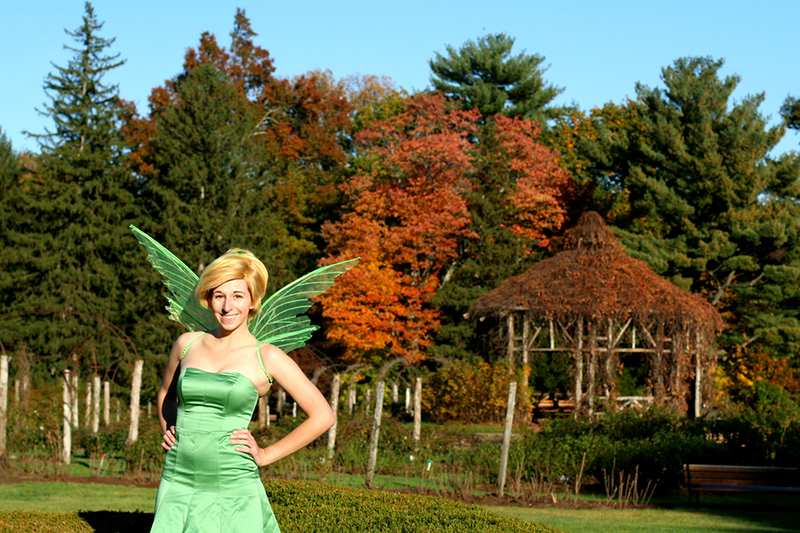 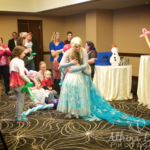 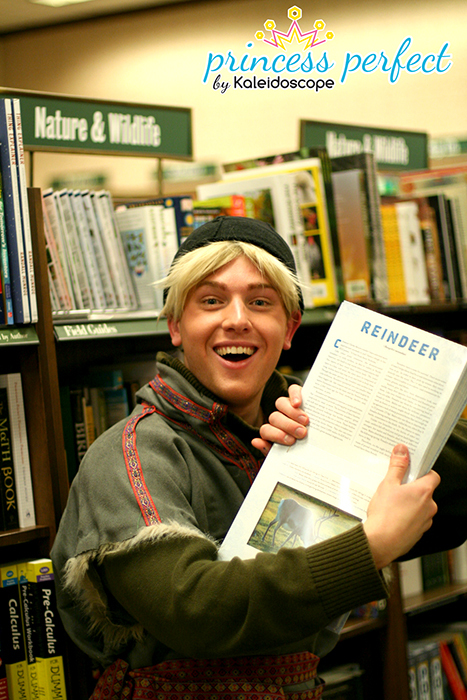 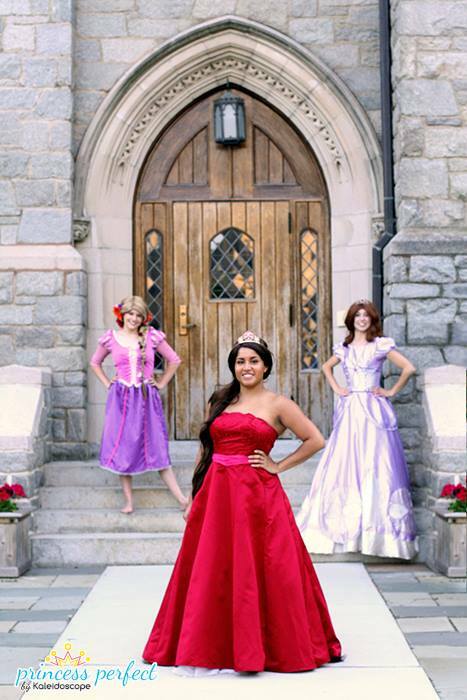 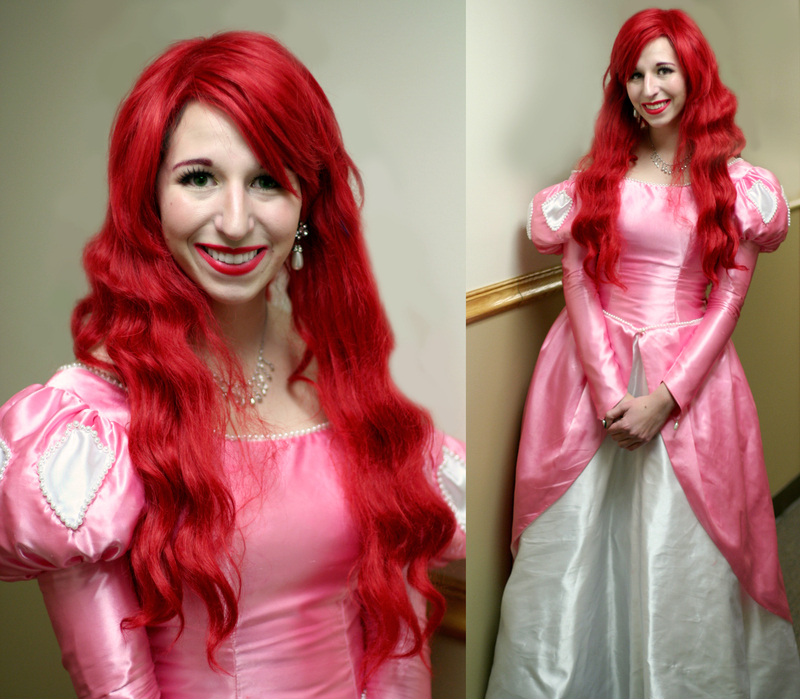 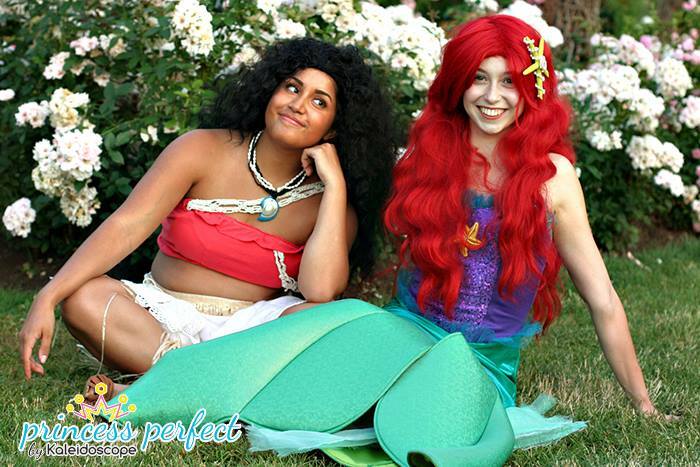 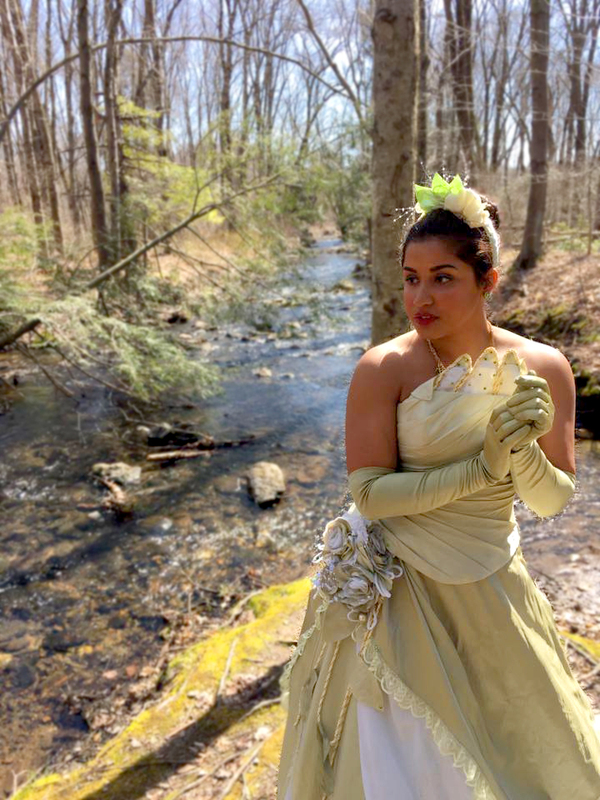 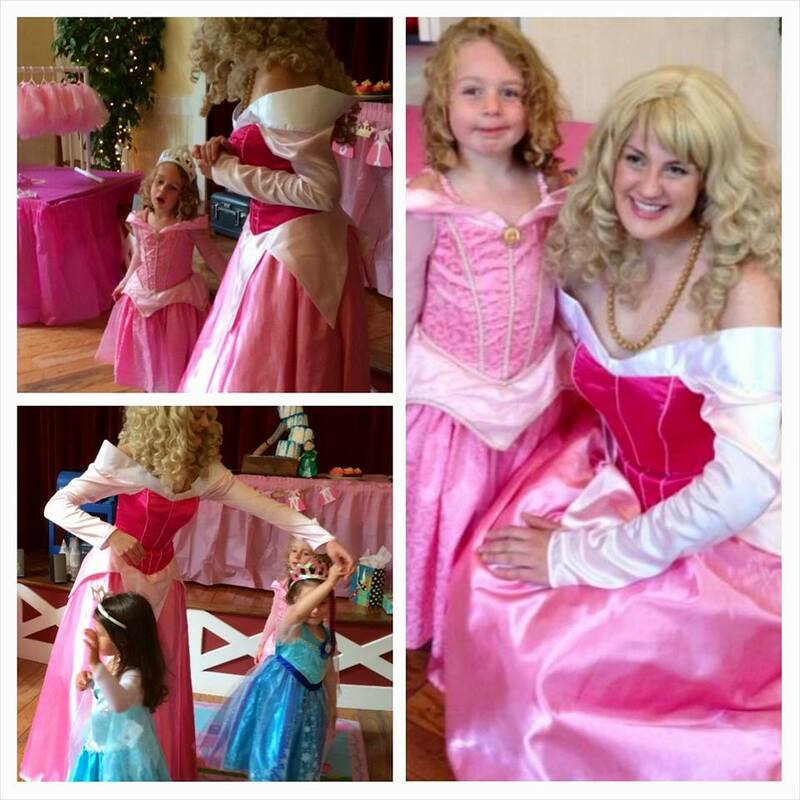 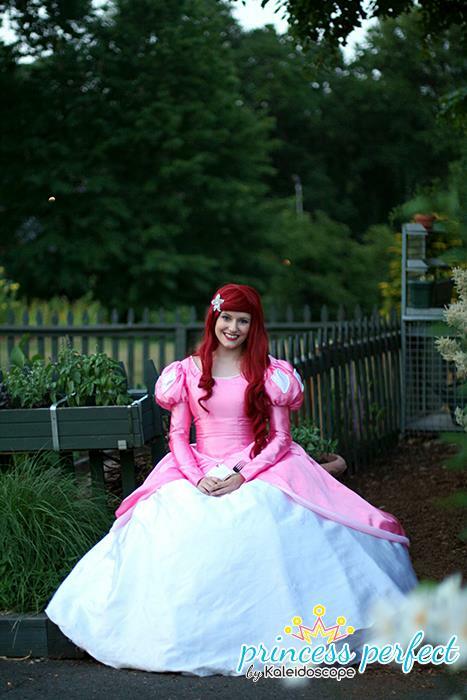 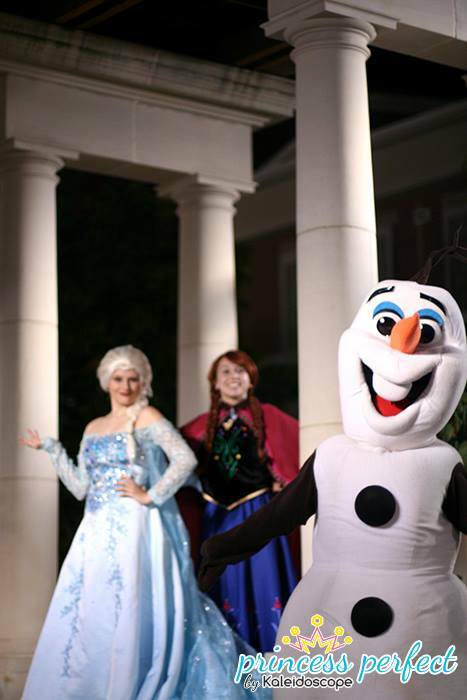 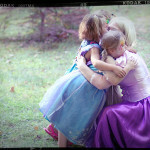 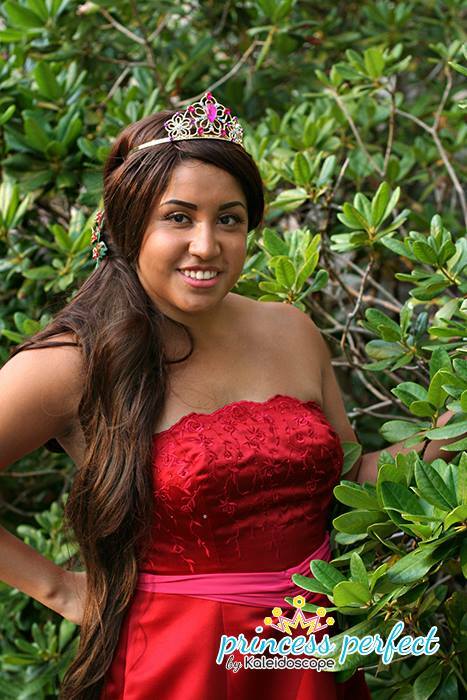 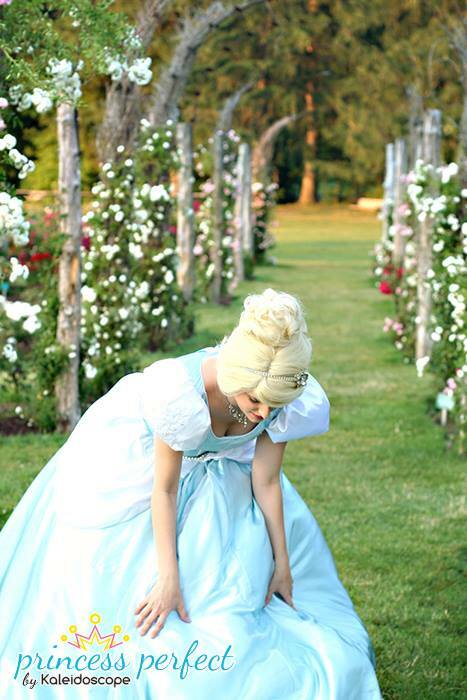 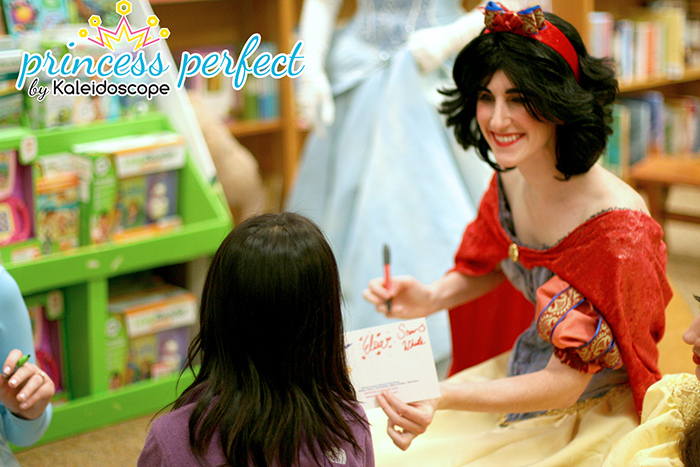 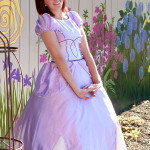 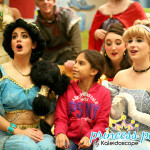 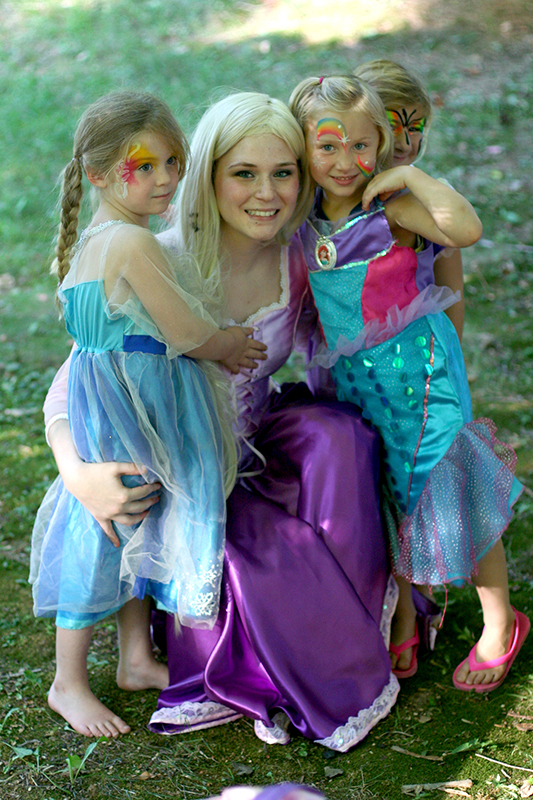 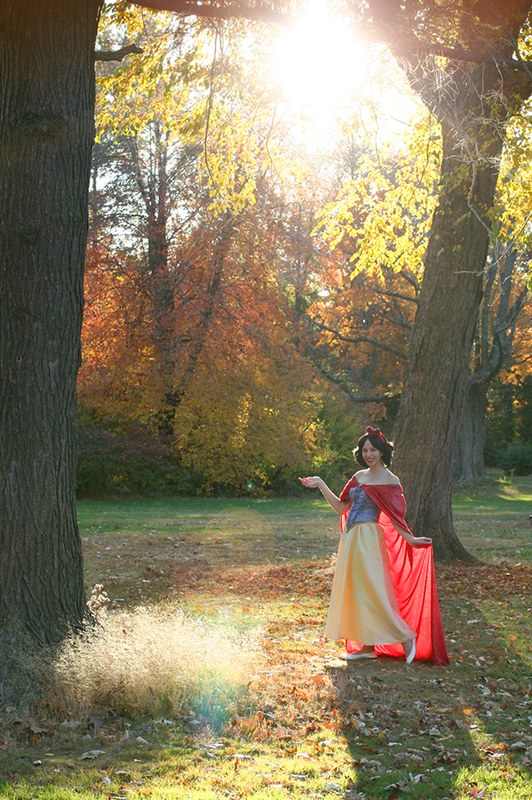 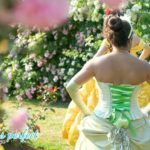 Our princesses will come to your party straight out of a story book, enchant your guests, then perform for everyone! 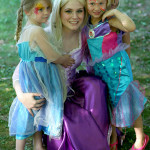 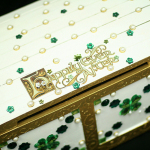 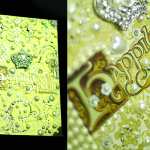 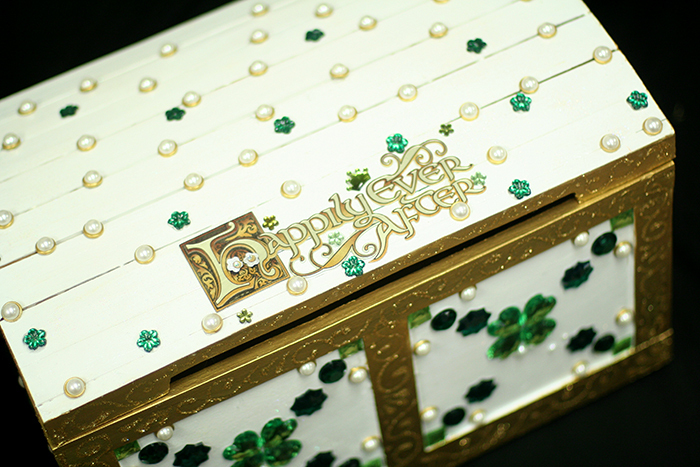 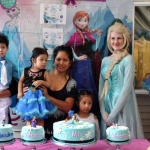 These parties are great for both boys and girls, since we can do all sorts of designs. 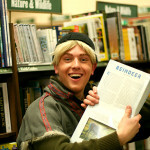 The packages vary in time, depending on how many kids you are expecting. 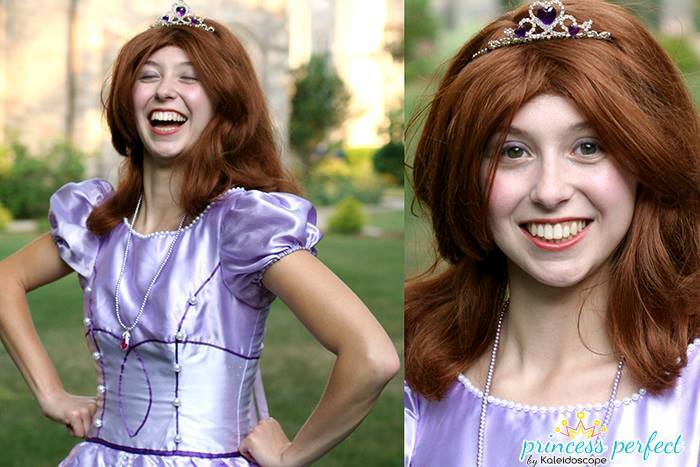 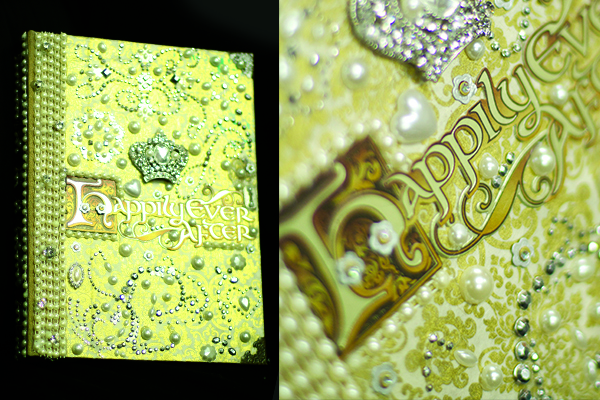 And here are your options to choose from with 1 princess! 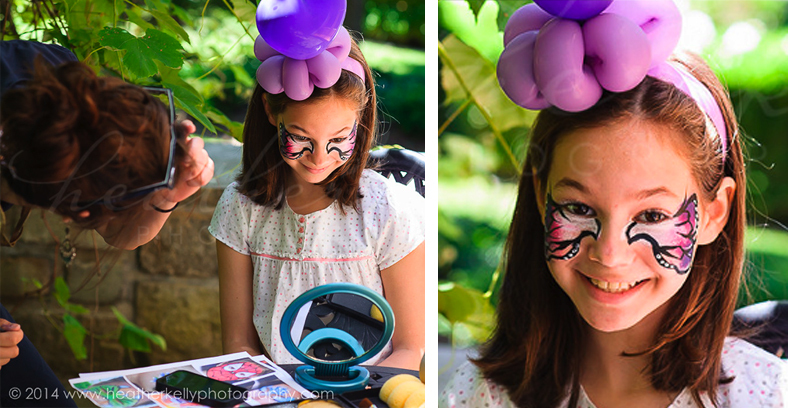 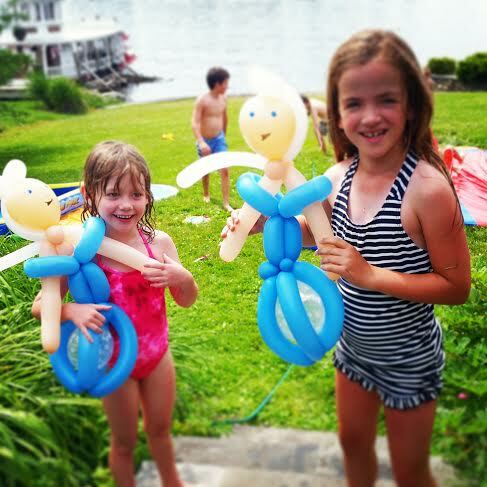 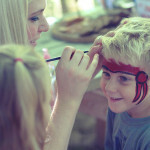 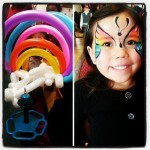 Face painting AND balloon twisting together is good for up to 10 kids. 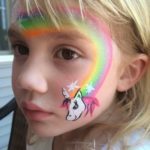 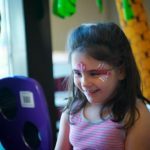 Face painting AND glitter tattoos together is perfect for up to 15 kids. 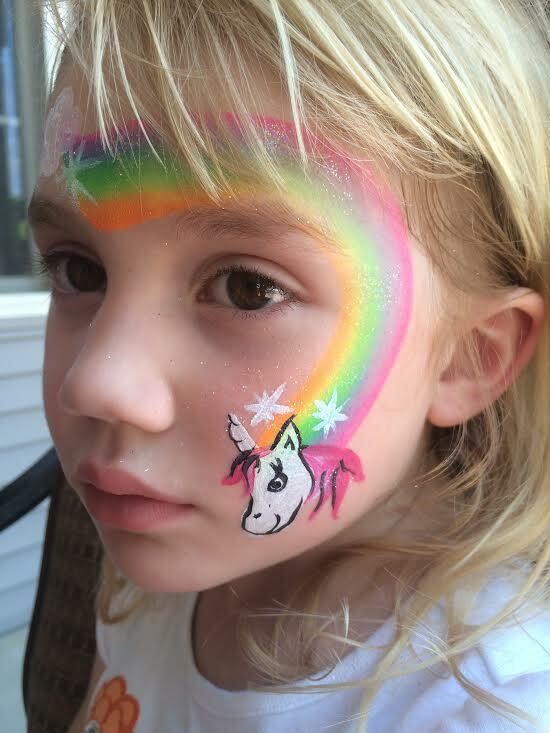 Face painting with extra singalong songs is perfect for up to 13 kids. 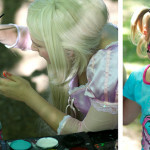 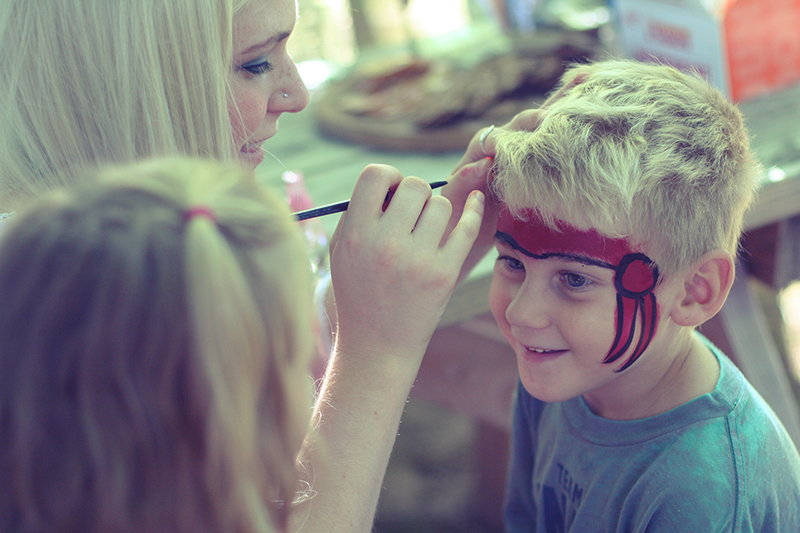 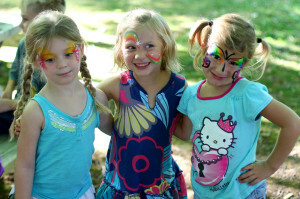 Just face painting is perfect for up to 18 kids.